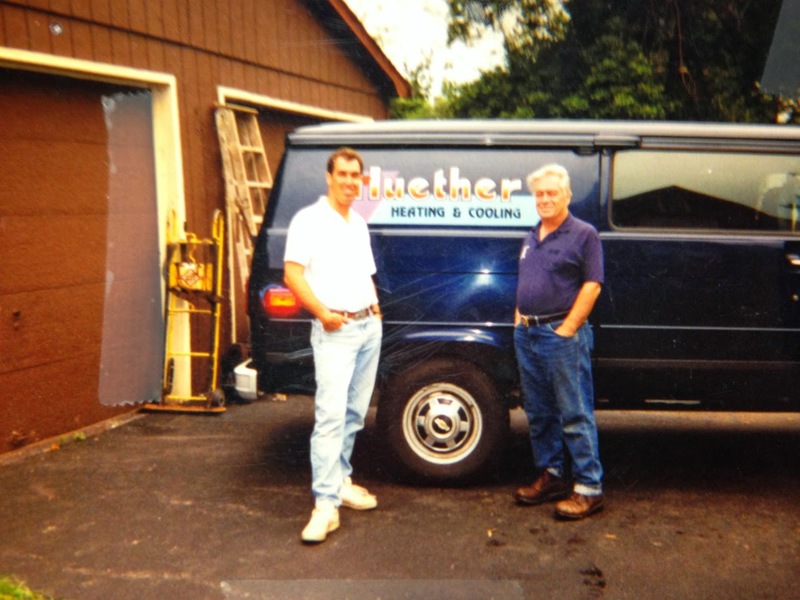 In 1969 John Huether decided to open his own heating company. 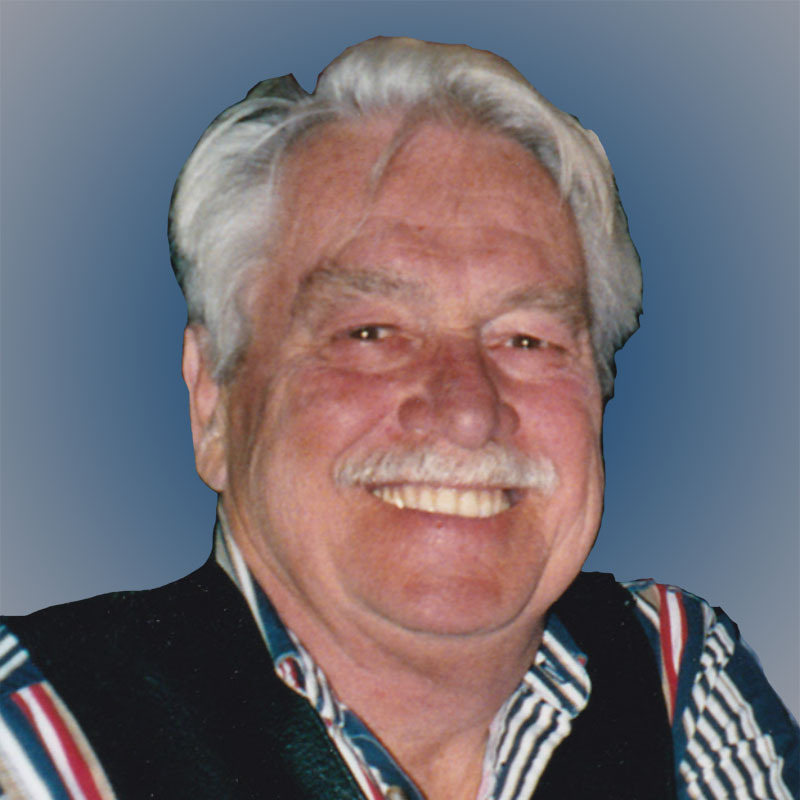 For 30 years he ran Huether Heating & Cooling from his home, supporting his family, bringing them into the family business, and gaining the respect of customers by providing exceptional service for a small contractor. Knowing the business had to escape the family home in order to grown, the business moved to it’s current location on Buffalo Rd in November of 2000. 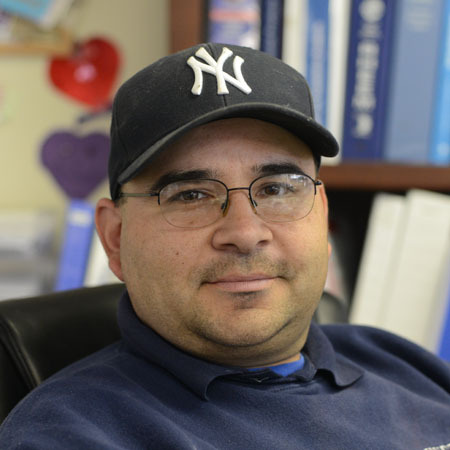 The move allowed the family to return the home to an actual living space and helped grow the company into the full service heating & cooling provider it is today. The family that grew up with the business, eventually took over the business, allowing John to semi-retire while John’s children took over the operations of the company. 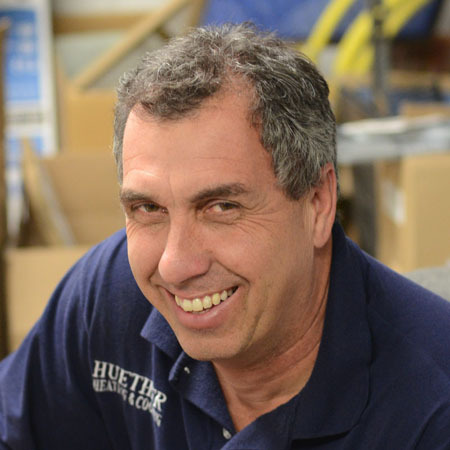 Huether today is a full service heating and cooling company, specializing in family service and a high degree of work quality. After 45 years we pride ourselves in building relationships with our customers to ensure we are there whenever they need us. Huether continues to be family owned and operated and whether all of our staff is related or not, we continue to provide the best service possible. We have seen it all, and have the most experience in house for whatever project you are trying to make happen. One advantage of a family owned company is personalized service. Because of this, finding qualified help that we feel comfortable enough to send to our customer’s homes has proven to be a difficult task. Huether Heating & Cooling Inc. is very grateful to all of their customers for their many years of support. 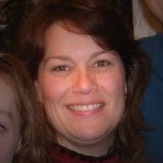 They would like to say thank you for depending on them enough to recommend them to their family and friends. Huether Heating & Cooling are proud members of ACCA (Air Conditioning Contractors of America) and all of our technicians are EPA trained and certified. Barbara spends most of her time keeping her brother and sister on the right path. For the remaining 3 minutes in the day, she keeps the company running. 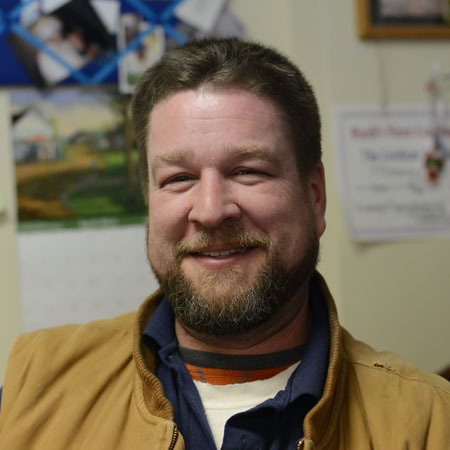 When he is not meditating in his thinking chair dreaming of the Cleveland Browns, John is in the field using his magical powers to create amazing heating and cooling systems. Holly is the life of the office. She said so herself. When she is not going for the Candy Crush world championships she is doing office things that make everybody else look good. Bob is here to talk down the emergencies. He can talk a furnace into working again and cools the air around him when the AC needs to work. As you can tell, he is a huge Red Sox fan. Brian takes on challenges that shouldn’t exist. Send him in with a stick of chewing gum, 3 toothpicks and ball of twine and he will build you a heating system. 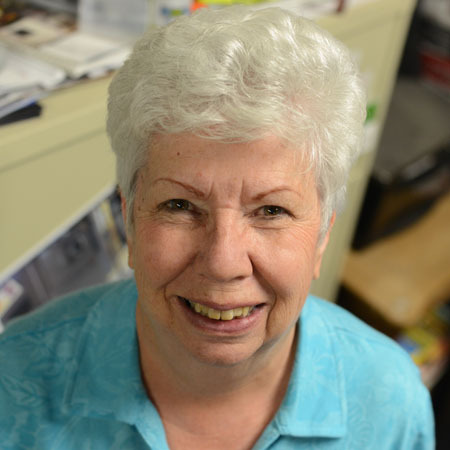 Now retired from active duty, Jan is half the equation to blame for the band of misfits currently in the office. She is now searching the globe for a pie recipe better than her own. It doesn’t exist. John left us all in 2011 at the age of 72. We have it on good authority that John is now advisor to Mother Nature. Want to know why the winters get colder and the summer humidity is stifling? Just blame John.